Ok, it's not a costume, but I bought this a few years ago from propstore.com and just found a photo of it, so I thought I'd post it. 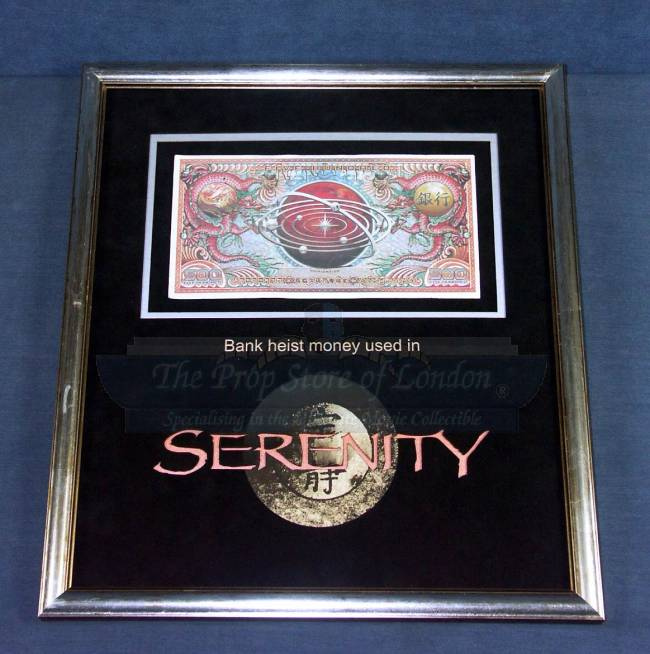 It's money from the Serenity Firefly movie! Turn your blog into a book!